We're getting married!! A few months ago, Lenny proposed and I said YES! 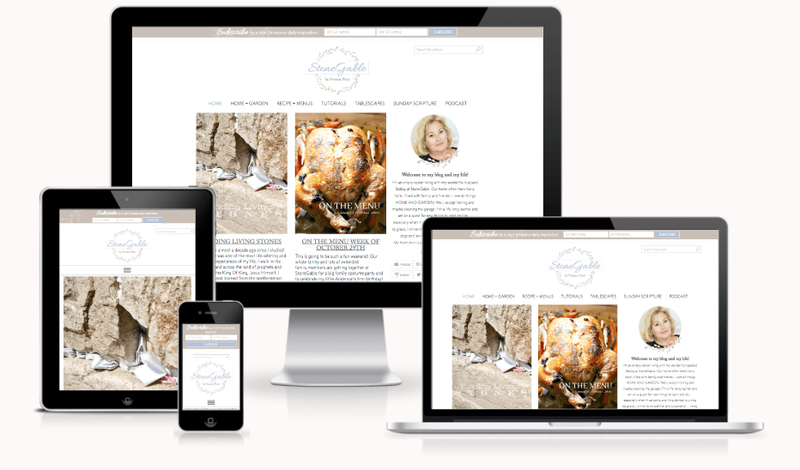 Being a website designer, it seemed obvious that I would create a wedding website to help our guests from all over the world stay connected to the wedding events. What I didn't expect was how hard it truly is designing for yourself... but we are so happy with how it turned out and are proud to share this with our guests. 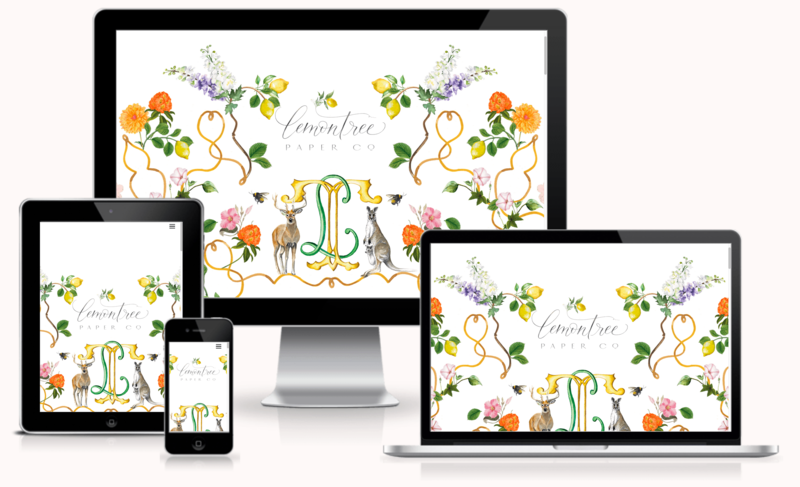 From designing our wedding monogram, to a custom interactive website, to custom stationery and mailings, this project has truly been a delight to complete. 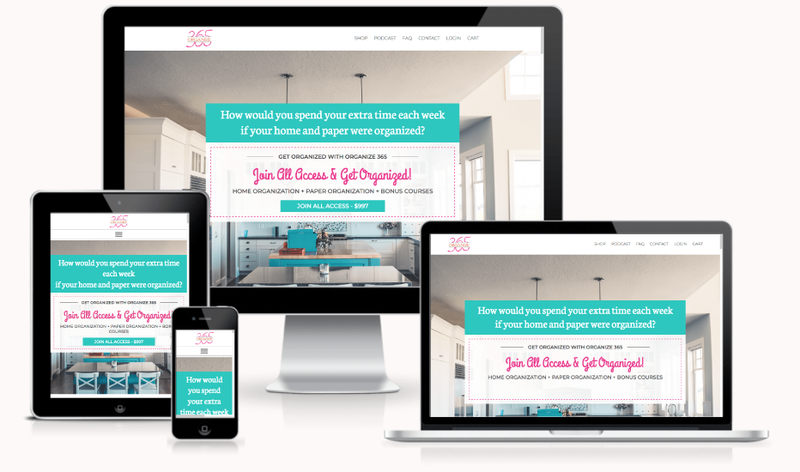 Our guests have provided incredible feedback to the ease of use as well as the easy updates we can make to the site as we add more wedding details for our guests. 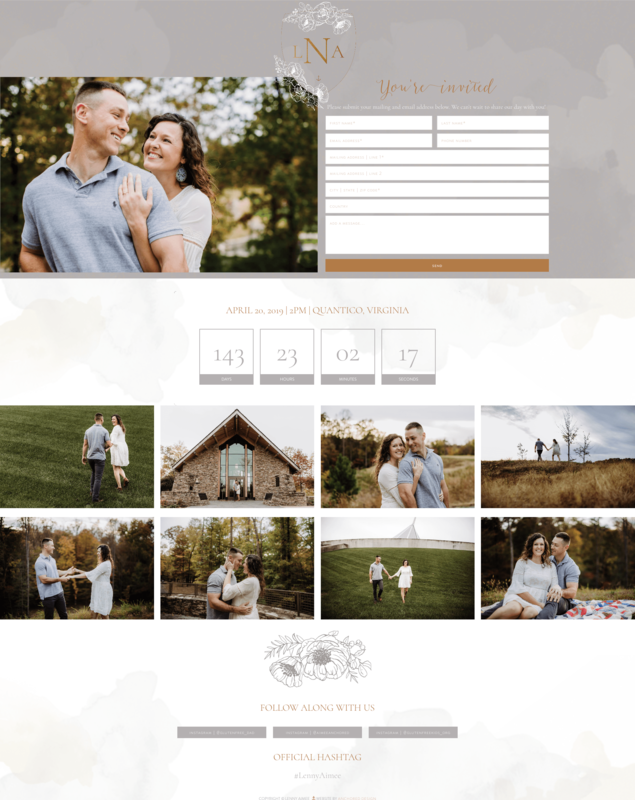 The wedding website is perfect for our guests to submit their contact information, provide updates and photos and convert it into an easy way for our guests to RSVP. The wedding monogram and print stationery are perfect and provide the look we want for our wedding.